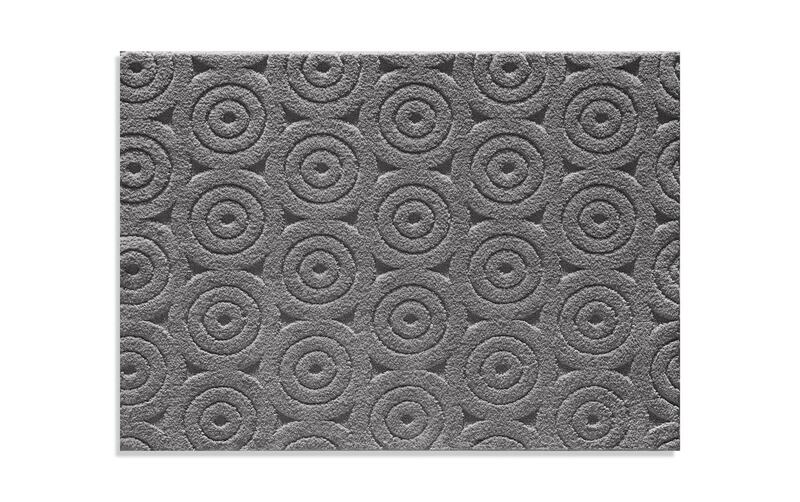 Round out your bedroom, office or living room with my oh so contemporary Circles Rug! 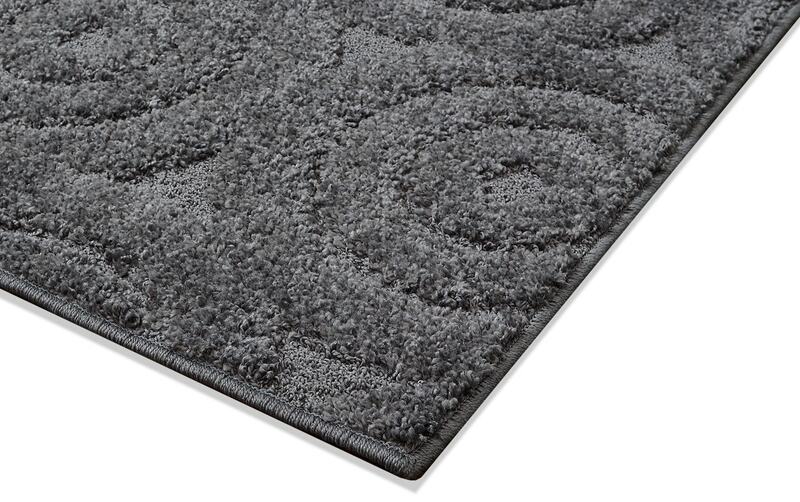 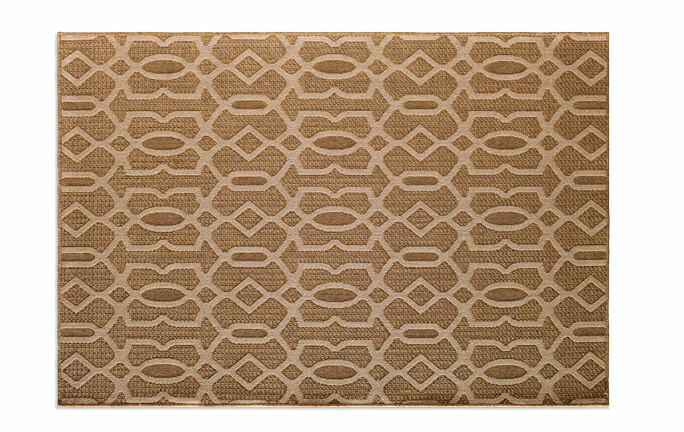 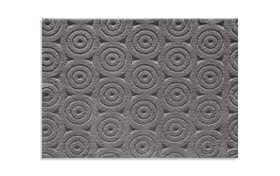 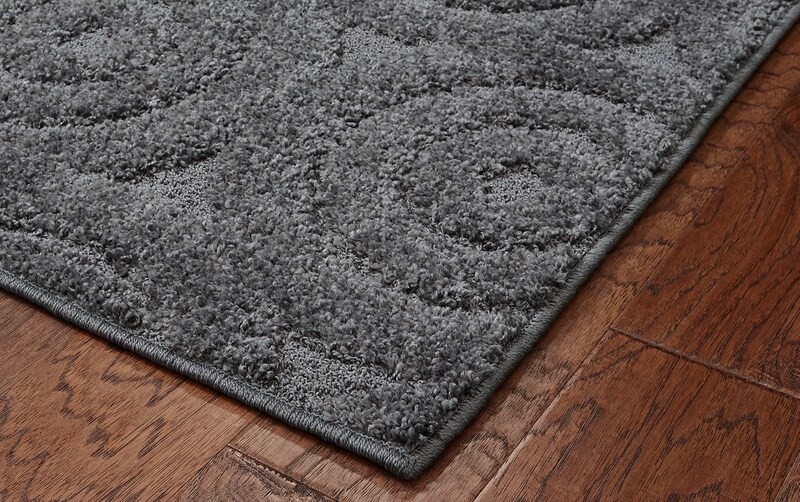 Made of 100% heat set frieze polypropylene, this soft rug is a soft and durable treat for your feet. 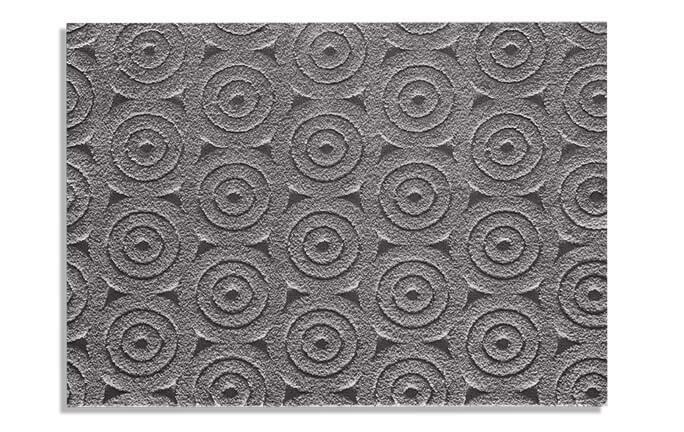 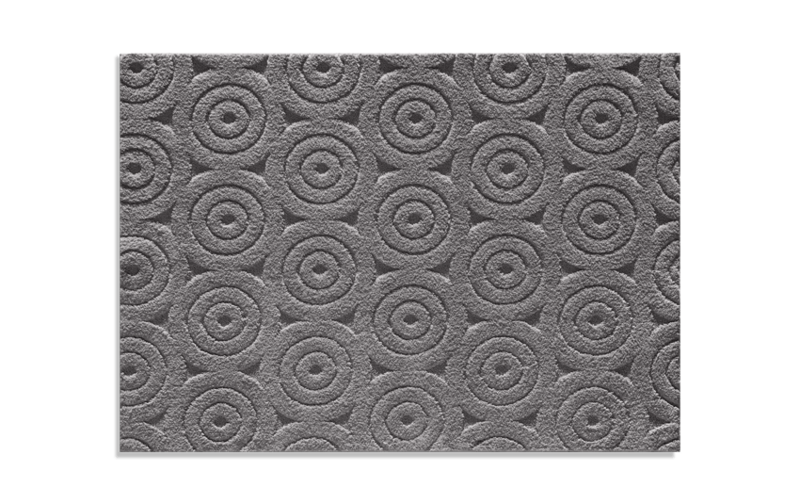 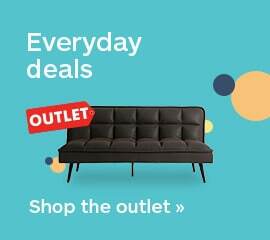 Its circles pattern will certainly put the finishing touch on your room in an instant!